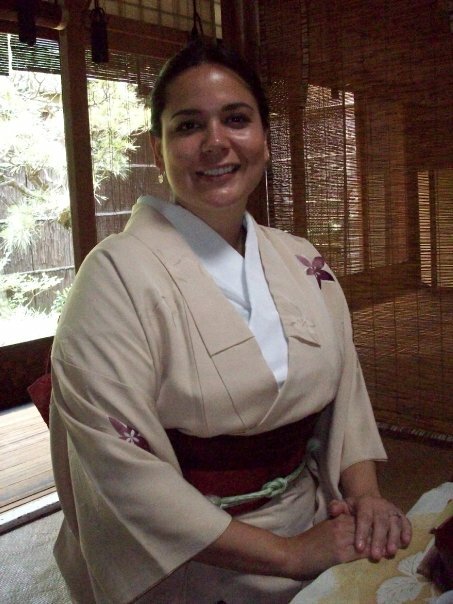 Jennifer Love Gironda is a high school art teacher in Lake Worth, Florida. 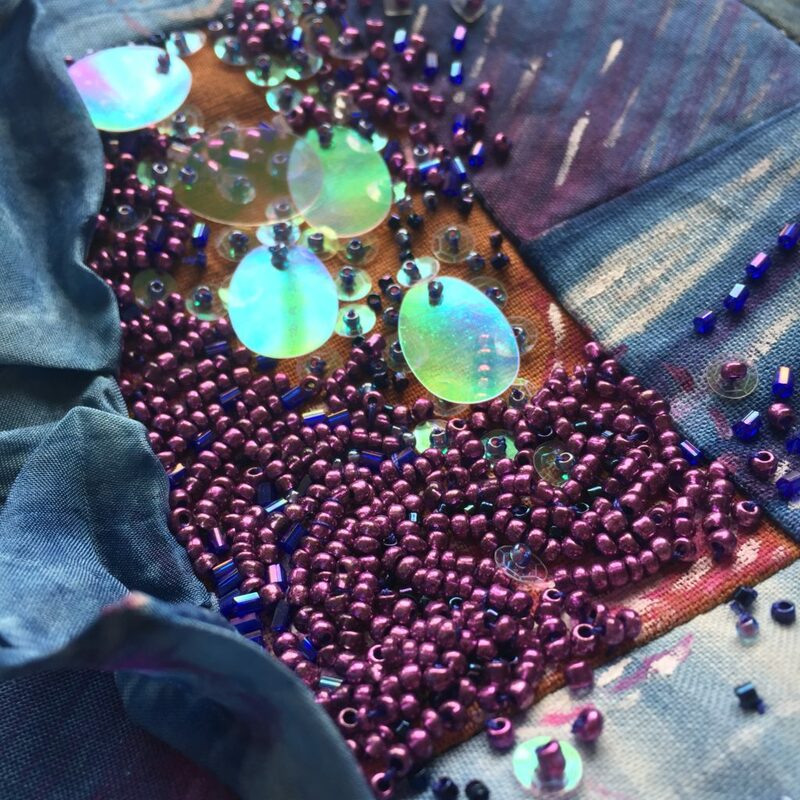 Her loves are textiles and beads, and she often combines the two. 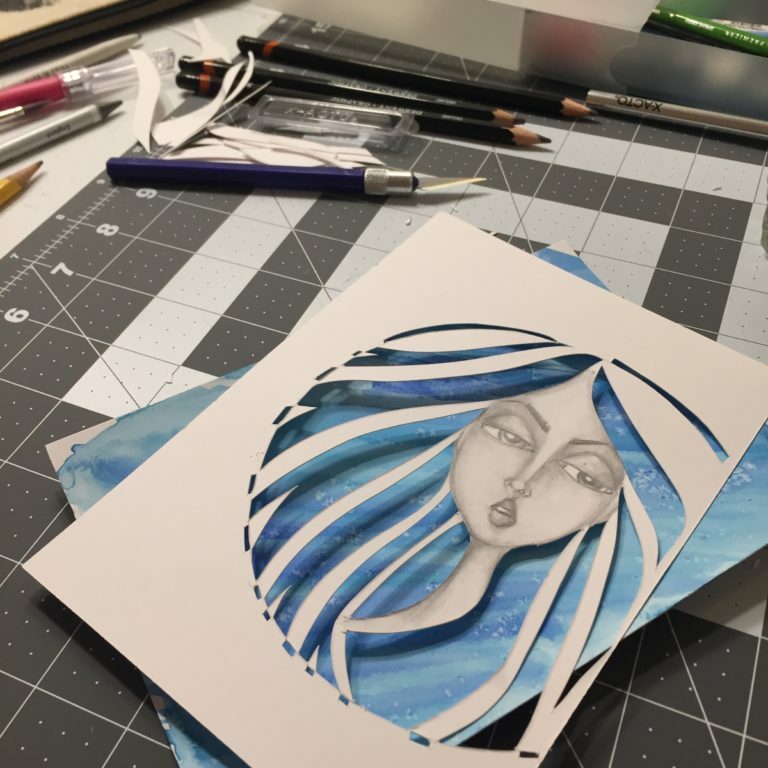 She has a habit of producing a piece of art a day (and she is on her 7th year! ), and she publishes them on her blog and instagram. Jennifer attended the Hermitage Artist Retreat in Florida for a month in 2017. Here she is with a quilt that she is beading. 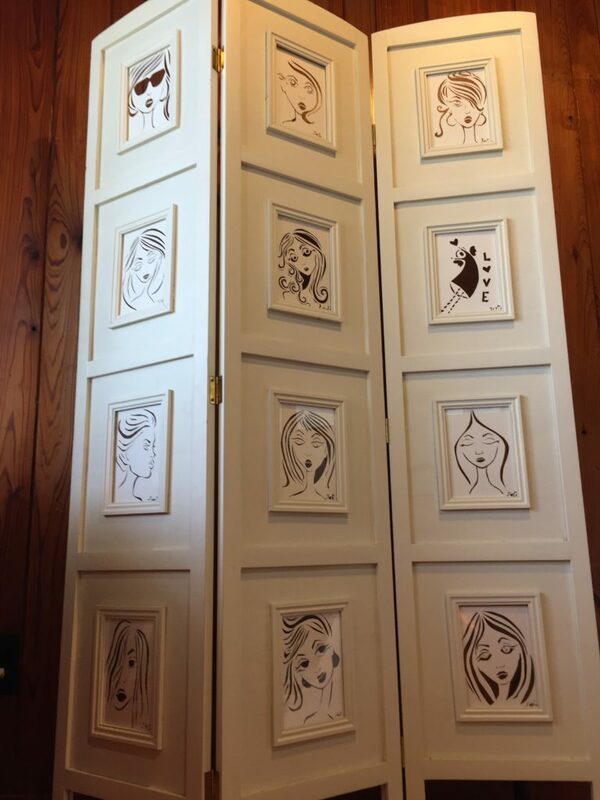 At the Hermitage, she also made these delicate paper cuts. She mounted them in a room divider which remains at the Hermitage for all to enjoy. 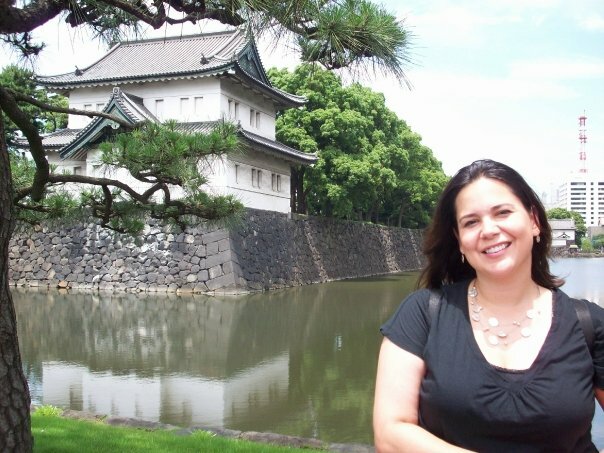 Here is Jenny on her trip to Japan. 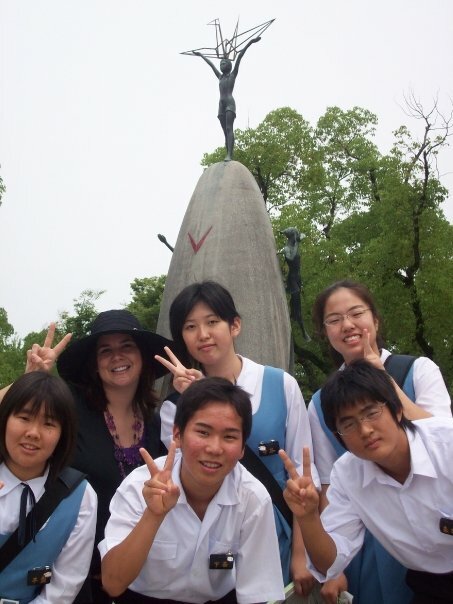 Left to right: She is with school children in Hiroshima; at a tea ceremony; and in Tokyo. Jenny has exhibited many of her art-a-day pieces. This first one is from her GirlTalk series, which was shown at the PBCATA show at Clay Glass Metal Stone Gallery in Lake Worth, Florida. The next photo is from her Disney series, at her show in North Carolina. 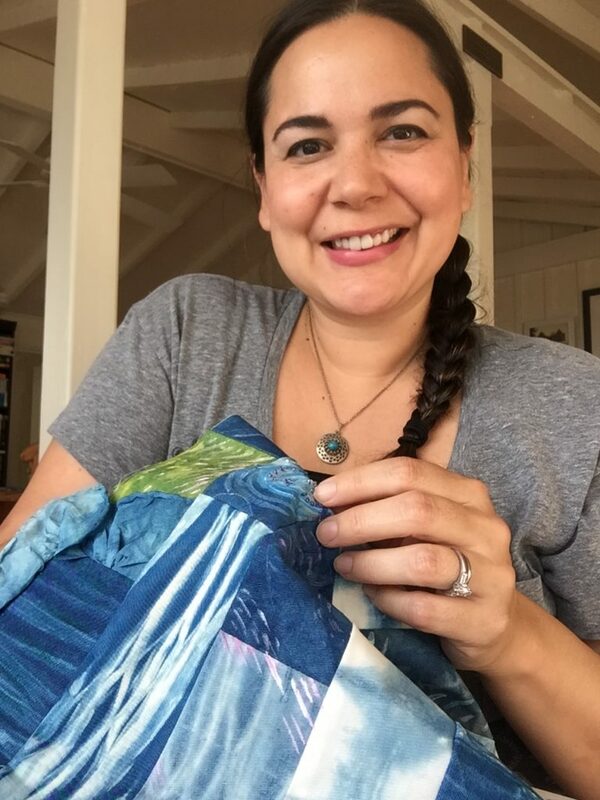 Jenny is always looking for a way to incorporate jewelry making into her art. She made this piece using a few of her art-a-day artwork. 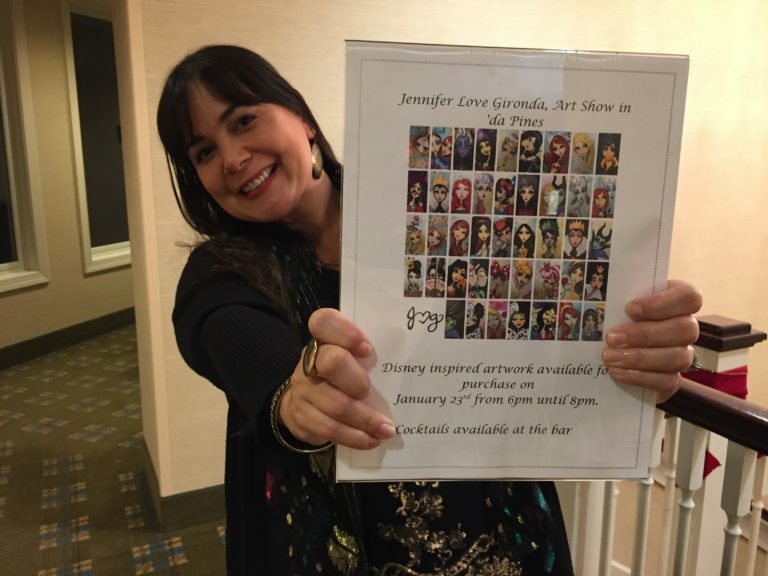 Jennifer Love Gironda has a website that shows every piece of artwork she’s made per day for over 6 years. Check out the blog section of her website at jenniferlovegironda.com. You can also find her daily artwork on Instagram: artinw_damuse. If you’re interested in applying for a retreat, see the Hermitage Artist Retreat. Jenny holds a fashion summer camp at The Armory Art Center in West Palm Beach, Florida. 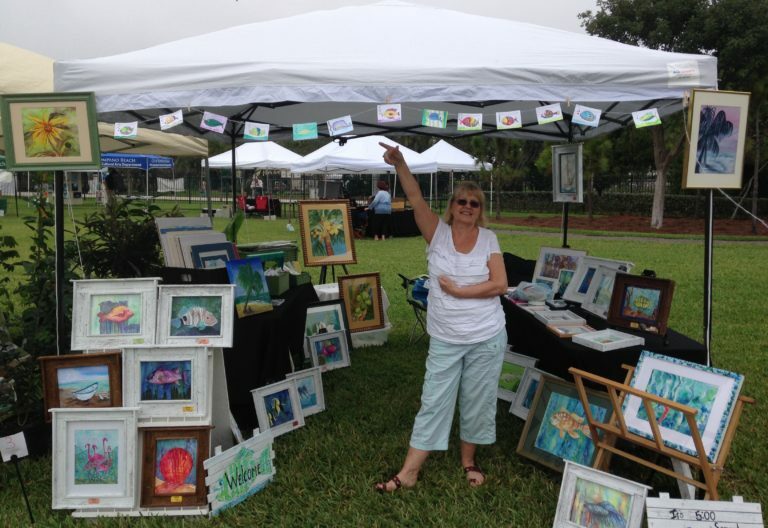 She is a member of the Palm Beach County Art Teachers Association (PBCATA). 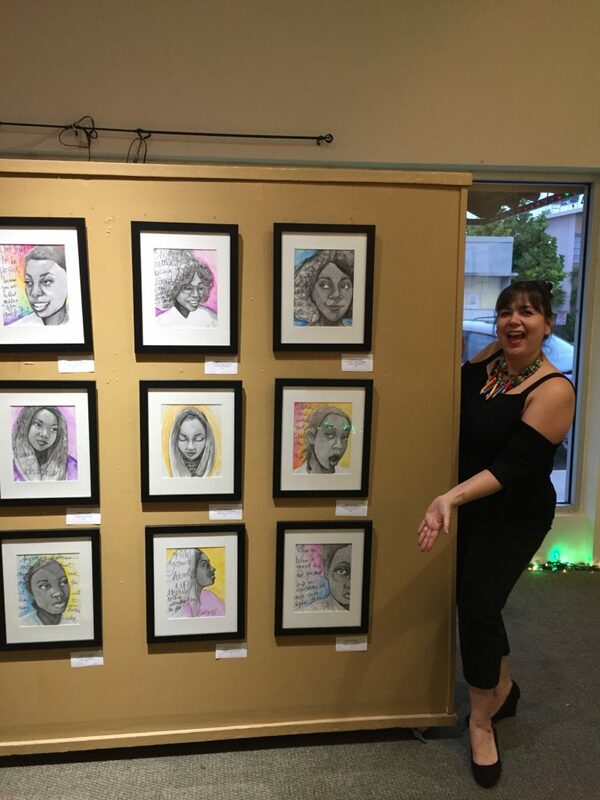 She has exhibited at Clay Glass Metal Stone Gallery in Lake Worth, Florida. When you move to a new city, take some time to check out the local art galleries, organizations, and public art. Search for an apply for artist retreats or residencies. Work to develop your style as an artist by creating one piece of art a day. Make a series of artwork based on a theme. This will improve your techniques and challenge you creatively. Don’t be afraid to call yourself an artist! Give yourself a treat, and take some time to look through Jennifer’s website or Instagram. Allow an hour or two or many! I guarantee you will be inspired by all that she creates. 1. Visit the space to see if your artwork is the right fit. 2. Talk with other artists who have exhibited there. 3. Attend an artist reception at the gallery. 4. Practice saying what it is you do. 5. Make an initial contact with the gallery owner. 6. Email the gallery owner, and include high quality photographs of your work. 7. Sign an agreement to display your work at that gallery. 8. Include an inventory of your artwork that will be displayed at the gallery. Thanks for listening! I hope you learned something good today. 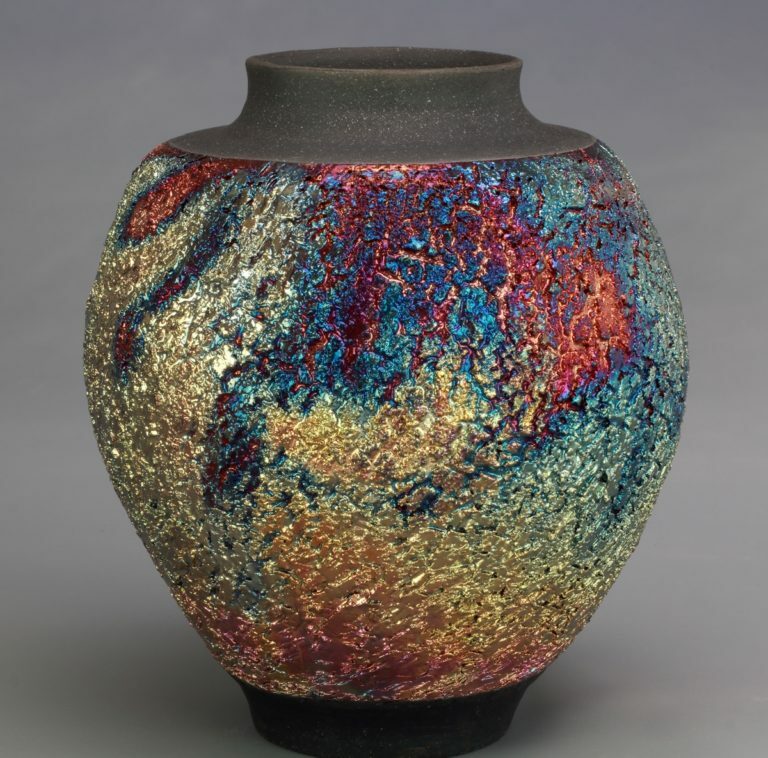 Barbara Powell is a ceramic artist living in Royal Palm Beach, Florida. In high school, she tried throwing a pot on a wheel, and discovered she had a natural ability for it. 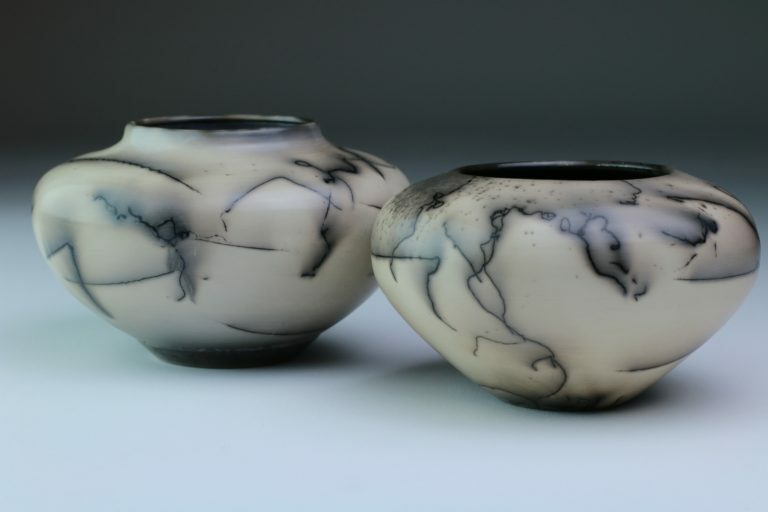 Flash forward a few years, and after a career in environmental science, Barbara has developed her skills in creating beautiful vessels, and fires them using the raku or saggar techniques. 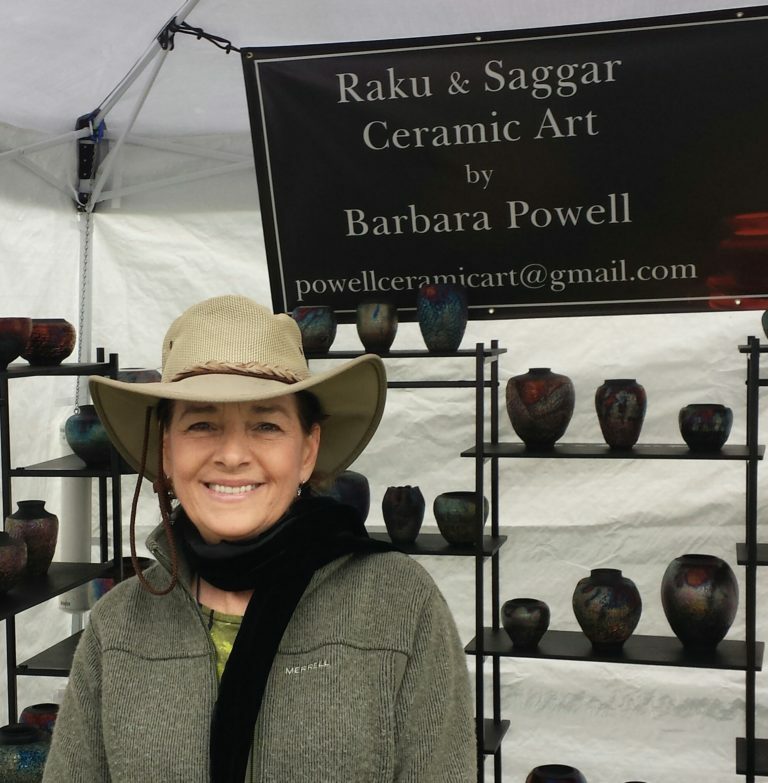 You can find Barbara’s artwork on Facebook or Instagram at Powell Ceramic Art. Her website is coming soon. 1. Seek out art classes at your local high school or college. They’re usually very inexpensive, and after you know what you’re doing, you can use their equipment before committing to buying your own. You can also try selling your artwork at their shows in an easy, encouraging environment. Locally, she took classes at Broward Community College and Palm Beach State College. 2. Seek out museum gift shops to sell your artwork: Lighthouse ArtCenter, Cornell Art Museum, and The Cultural Council of Palm Beach County. 3. Consider co-op style galleries, like Artisans on the Ave in Lake Worth, Florida. 4. Always be professional with your business: create a professional-looking booth for sales; and take good photos of your art. 5. Get yourself and your artwork seen by doing workshops and demos. 6. 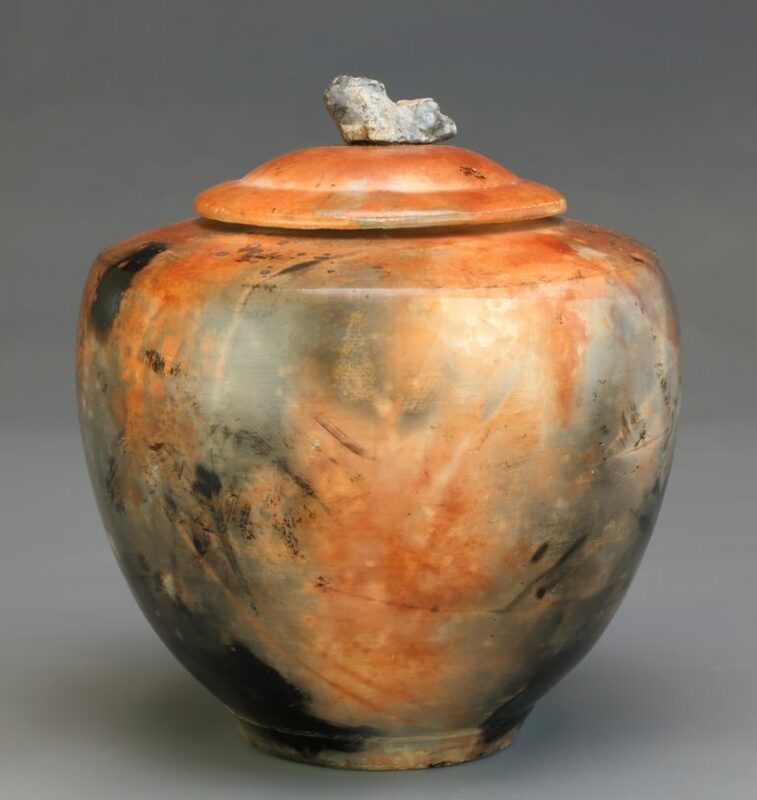 If you are a ceramic artist like Barbara, re-listen to this podcast for tips on how to set up and indoor and outdoor space for creating pottery. I’ve had the good fortune of being able to watch Barbara and her husband Jerry remove raku pots from the kiln — it’s spectacular. 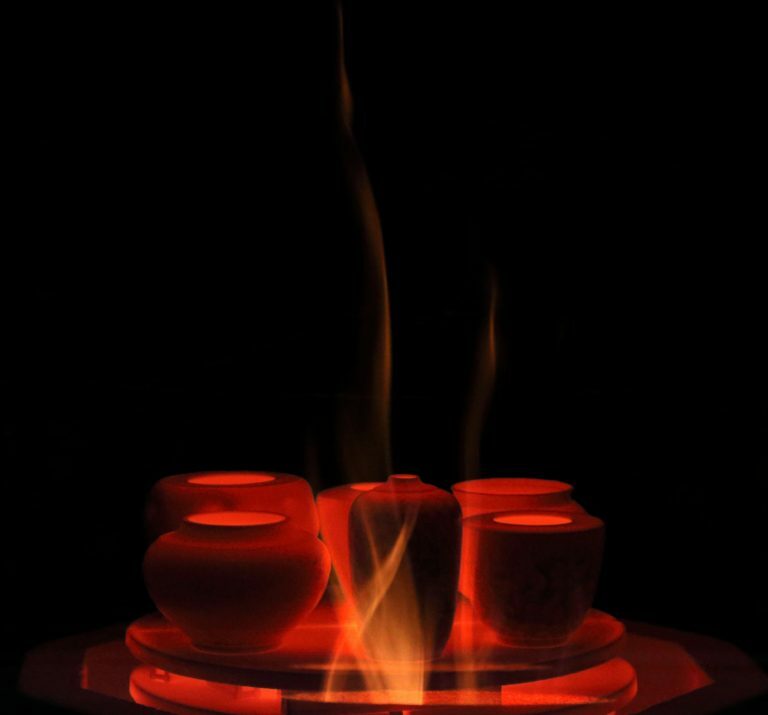 They come out red hot and are placed into a can of paper, which immediately burns. You never know quite what the pots will look like after this process. If you ever have a chance to witness this yourself, you should. 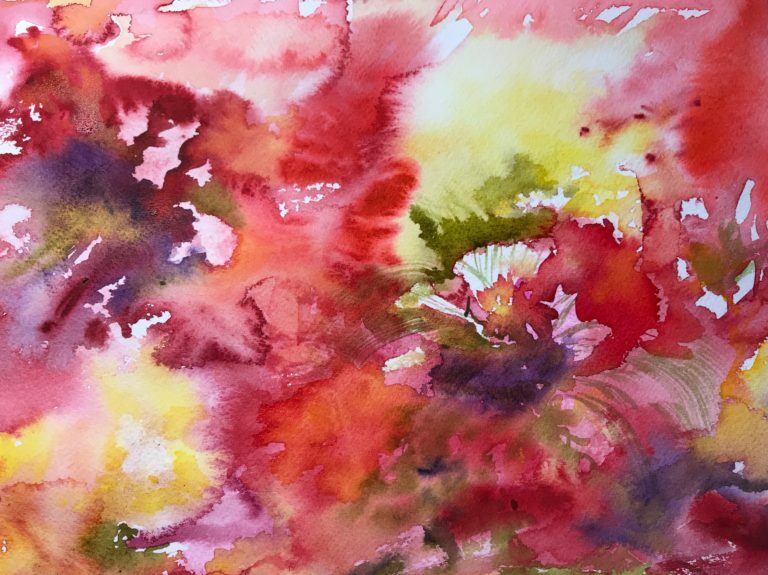 In my interview with watercolor artist Bobbin Salisbury, she talked about two arts organizations that she has joined and participates in actively. One is the Palm Beach Watercolor Society, and the other is the Wellington Art Society. Both of these are located in Palm Beach County, Florida, but you should be able to find one near you. We have at least a dozen more here. Some are open to all visual artists, some include performance artists, like dancers and actors, or writers, like writers of poetry or essays. 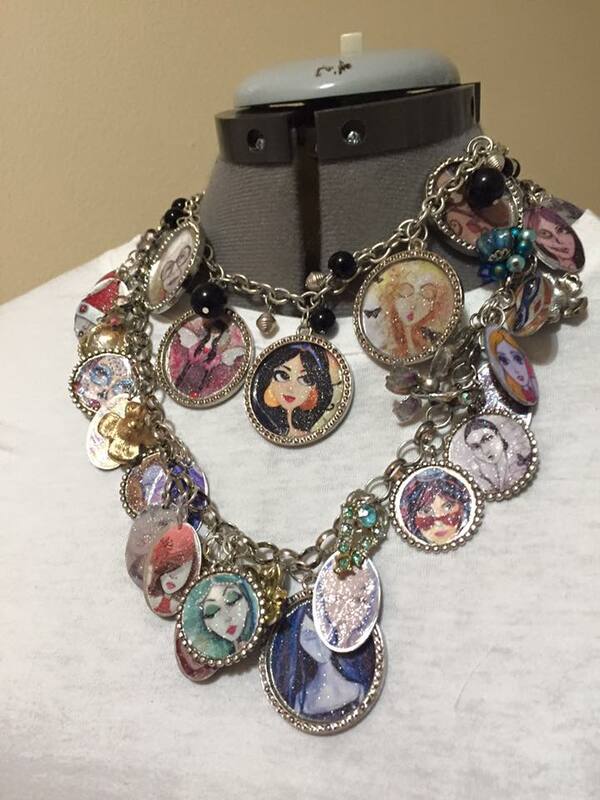 Other groups are for specific genres of art, like watercolor or jewelry. 1. The yearly fee for being a member will be far outweighed by its benefits, such as access to shows and demonstrations by other artists. 2. Pick the brains of your fellow members to find out where they find other shows, galleries, or shops for their art; how they photograph their art; how to set up a display at an outdoor booth. 3. Go to the monthly meetings to develop relationships with other artists. 4. Attend all the demonstrations, even if the artwork is not your genre. You’ll still learn valuable business tips from the demonstrating artist. 5. Find out about artist receptions and attend them regularly. 6. Join a committee. That’s the best way to learn how to put out a Call to Artists and how to hang art and run a show. 7. Helping run a show will also teach you what NOT to do when you are an exhibiting artist. 8. Use search engines to find an artist group near you. 9. Visit a few of them to discover which is the best fit for you. Bobbin Salisbury is a watercolor artist living in Boynton Beach, Florida. 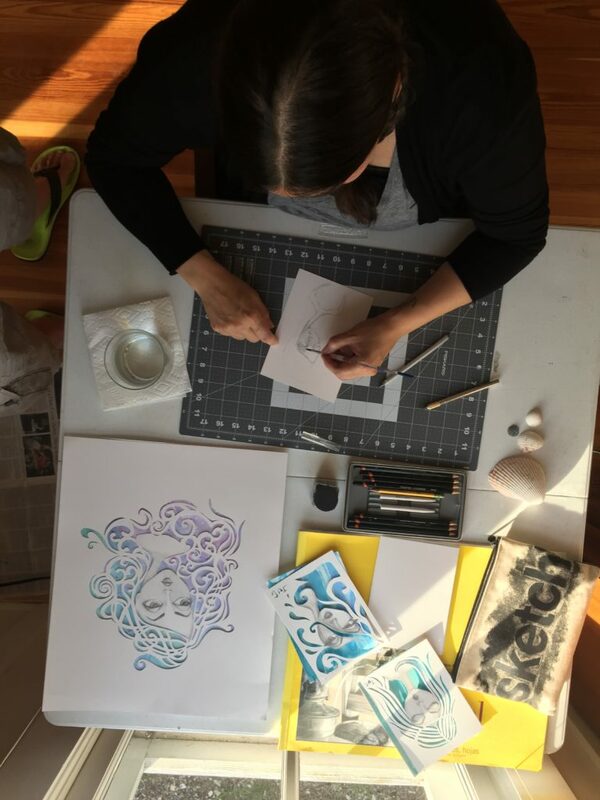 Originally from New York, she started making art at a young age, raised five children, and is now happily creating in her home studio as well as on her frequent trips. "Finding My Heart," 12" x 16"
"Early Morning Reds," 9" x 12"
Bobbin Salisbury at an outdoor show. She has sketchbooks located in The Brooklyn Art Library in New York City at The Sketchbook Project. 1.Look for local art classes to expand your skills. She has taken art classes in Florida at the Armory Art Center and the Boca Raton Museum of Art. 2. Seek out artist organizations. They’ll help you find shows, and you’ll get tips on techniques and business. 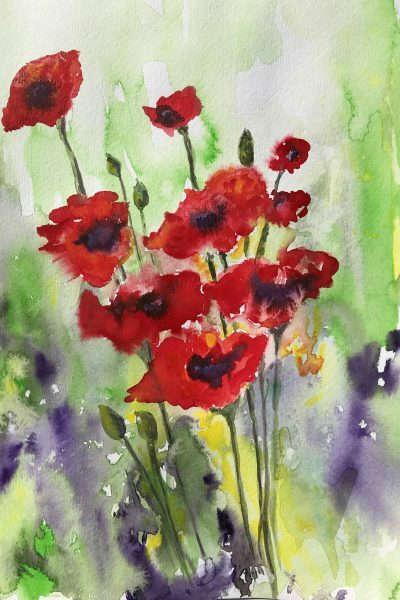 Bobbin has joined these local art organizations in Palm Beach County, Florida: The Wellington Art Society and the Palm Beach Watercolor Society. 3. Search online for exhibit opportunities. 4. Pursue other art-related projects, like writing a children’s book. She is taking a class to improve and edit the book she is writing at the Storyteller Academy. 5. Keep your business finances and personal finances separate. 6. Keep a written inventory of your art. Be sure and check out Bobbin’s website. As I said in the interview, she’s prolific. 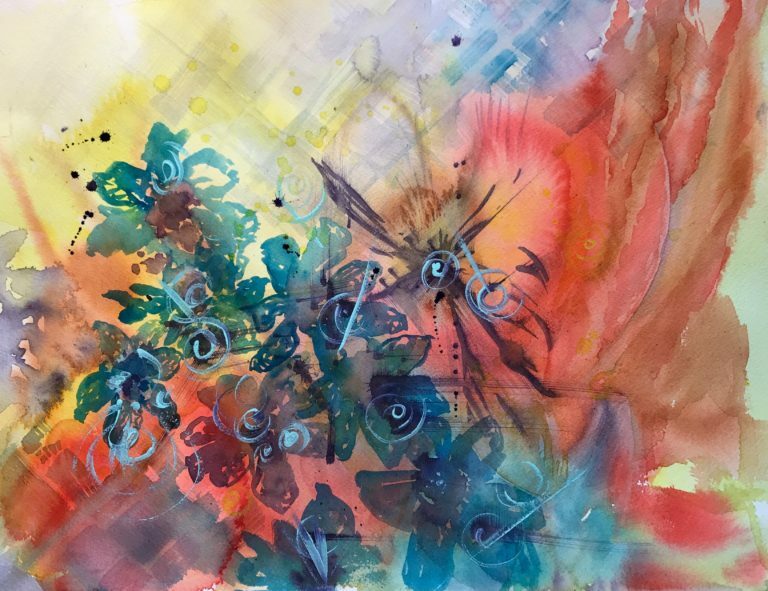 You’ll see so many watercolors — her abstracts are especially interesting.